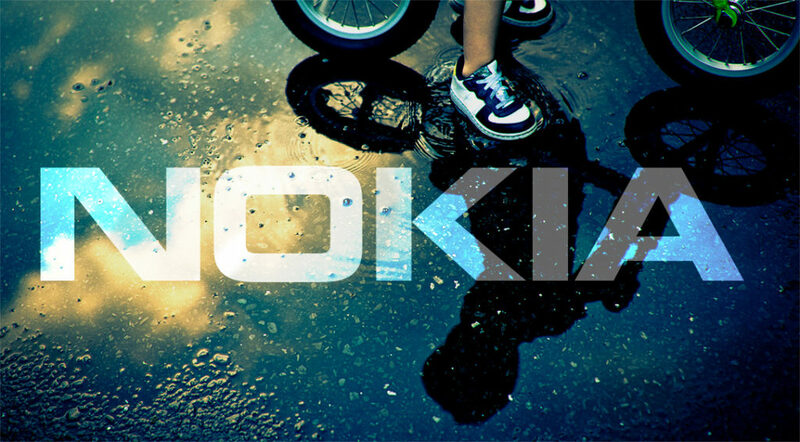 Nokia officially announced plans to implement two mobile technologies before launching 5G networks. Nokia introduced 4.5G Pro that is 10 times faster than 4G, and 4.9G with speeds of several gigabits per second. 4.5G Pro and 4.9G will help Nokia make an easy path to the full implementation of 5G. 4.5G will be available in the fourth quarter this year. Availability of 4.9G is still unknown. The mass deployment of 5G is expected to start between 2018 and 2020.